Beetle Tears Gourmet e-Liquid is hand crafted in the UK, blended using grade A pharmaceutical ingredients with no compromises. 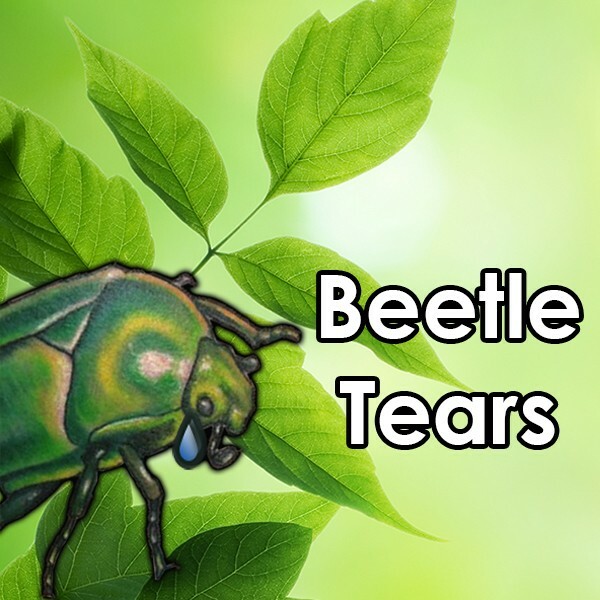 Beetle Tears Gourmet e-Liquid by Vjuice – A berry, berry nice vape indeed. A beautiful, bursting, bounty of big berries, harvested from the sorrows of the endangered rare giant fruit beetle (we didn’t just make that up………ok, maybe we did). A great all day vape for berry lovers. That bit’s true..